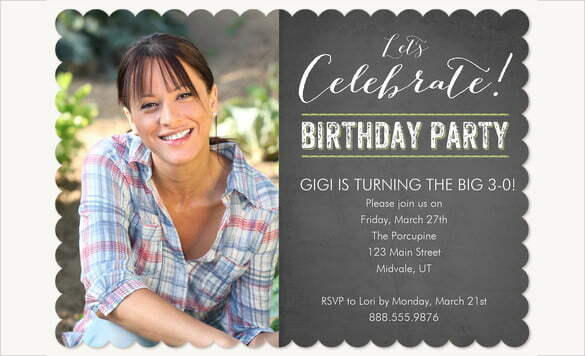 Wanna make a surprise birthday party for your mother? 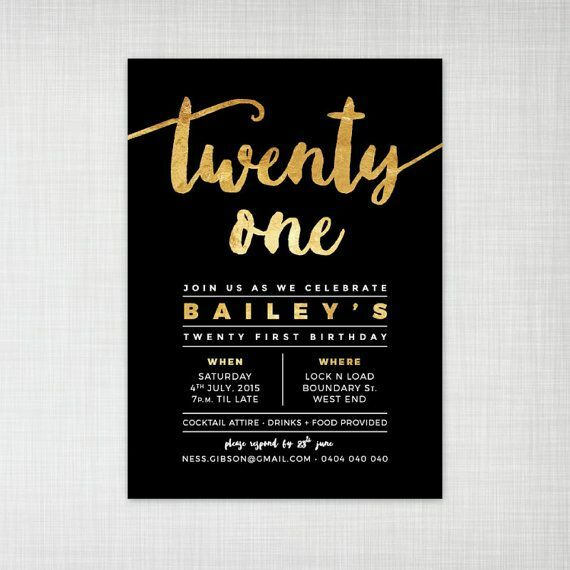 Get these free printable adult birthday invitations template to invite all your beloved people. Ask them to join and enliven the party. We specially design these template for adult since you have known that some of our file are for children. This file is called printable because you are free to customize it as you want, as you need. It comes in simple design with two up to three colors. We don’t use colorful background as adult don’t really like it. We provide two kinds of paper setting, a portrait and panorama. You just need to select one of them before printing. Write down the party details such as the date, time and place in the blank space we given. 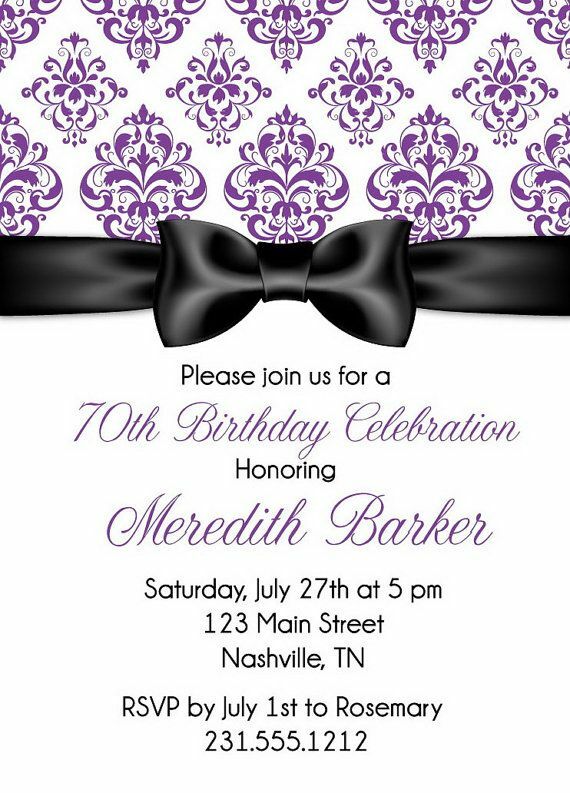 It is better for you to give RSVP number as the way for the guest to confirm their attendance. Having a dress code? Why not? It is possible to do. Misty Curtis is turning the BIG 40! 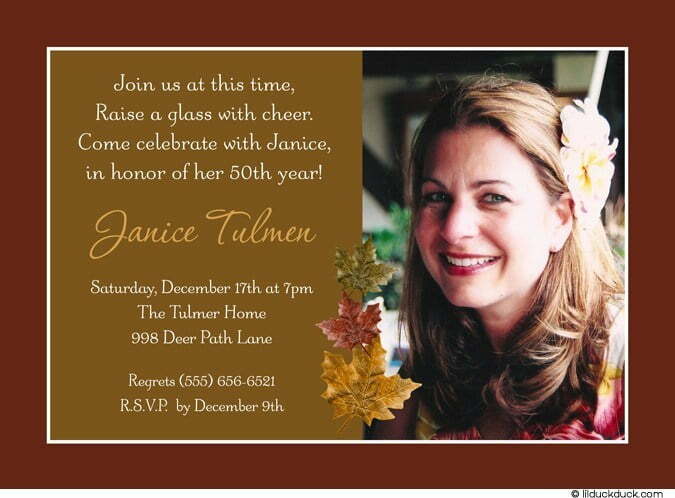 Please join us for an adult evening of food, drinks and celebration! 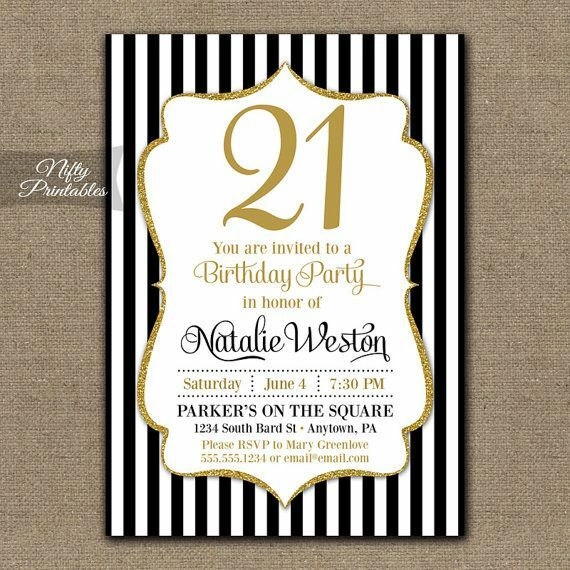 It is very easy to download these adult birthday invitations template. Click on the image and choose Save Image As menu. While to print this file, use a cardstock paper because it has high quality printing image.